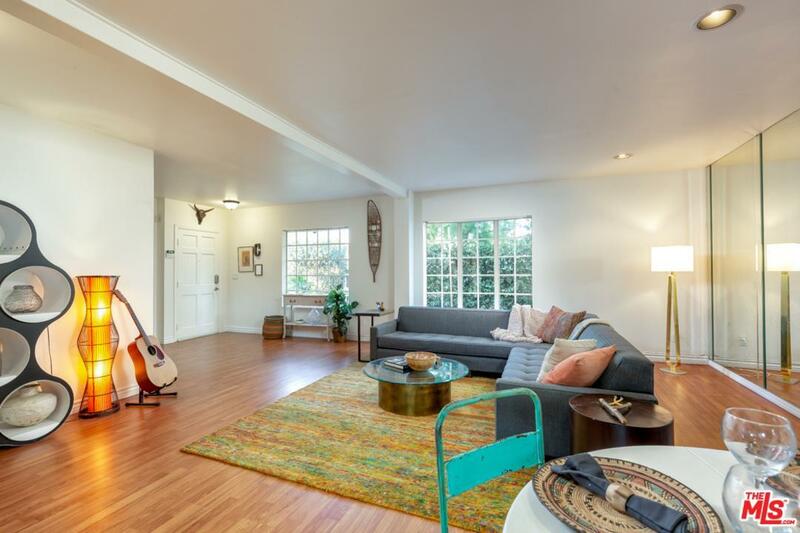 Located in the heart of mid Wilshire's trending pocket, this unique and versatile home is move in ready for you and your family, as well as effortlessly ready to be rented to a tenant and provide for an abundant passive income. Eminent privacy is achieved with a charming hedged gated entry. 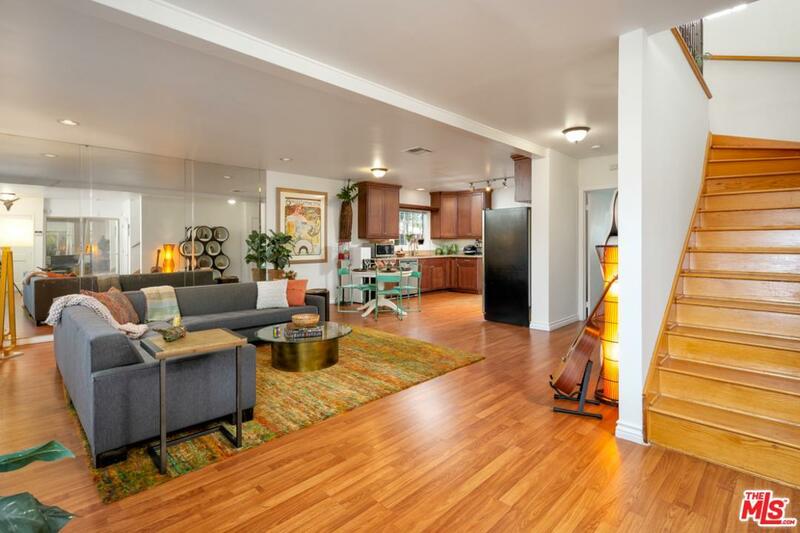 Upon entering you are greeted with a marvelous open floor plan brimmed with light. 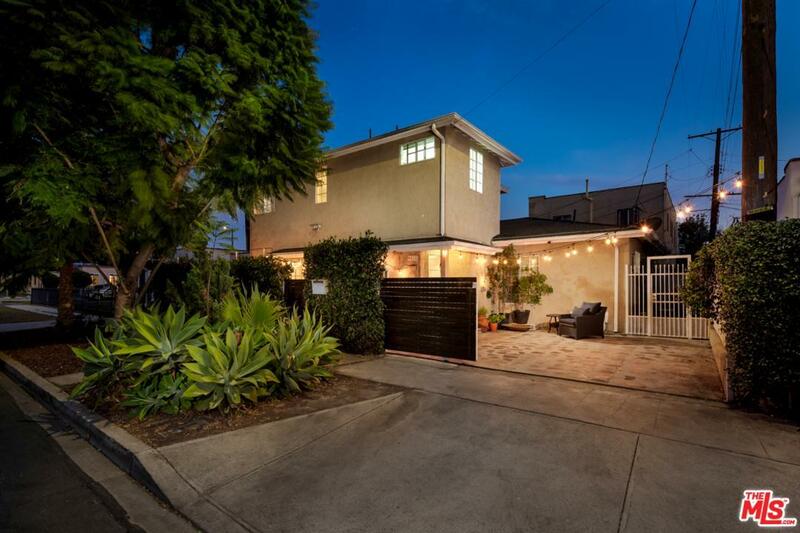 Positioned flawlessly for maximum comfort walking distance from Larchmont & Miracle mile. Sold by Heather Shorr BRE#01930604 of Sotheby's International Realty. 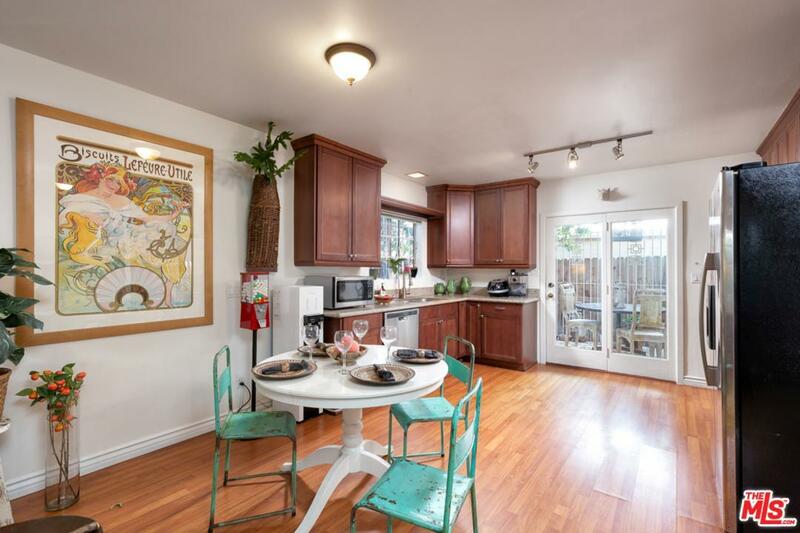 Listing provided courtesy of Arvin Haddadzadeh DRE#01930604 of Compass and Aaron Kirman CA DRE# 01296524 of .